Add some spooky fun to your Halloween party! Includes (1) pinata. Does not include fillers or favors. 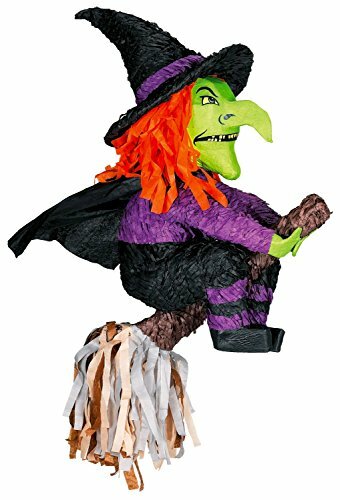 The Witch Pinata is a fun activity for your Halloween party! Pinata measures approximately 23″ long.